This sleek Dory silver colored table lamp is made of metal with an old silver finish. 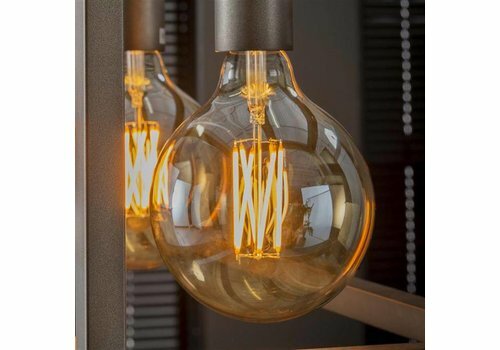 The lamp has a slim round tube and a square flat foot. The lamp has industrial characteristics. Available at Furnwise! This sleek Dory silver colored table lamp is made of metal with an old silver finish. The lamp has a slim round tube and a square flat foot. 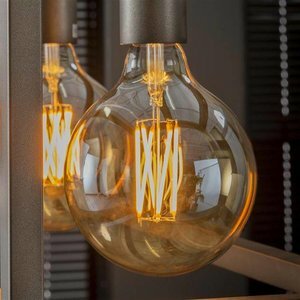 The lamp has industrial characteristics with a switch on the cord.